Theatre company Pangdemonium's first foray into original local work, by playwright Joel Tan, has earned rave reviews for its timely play about two married men trying their best to bring up their adopted son amid a fractured Singapore society. The play, directed by Tracie Pang, stars Koh Boon Pin and Emil Marwa as the couple and Dylan Jenkins as their 12-year-old son. 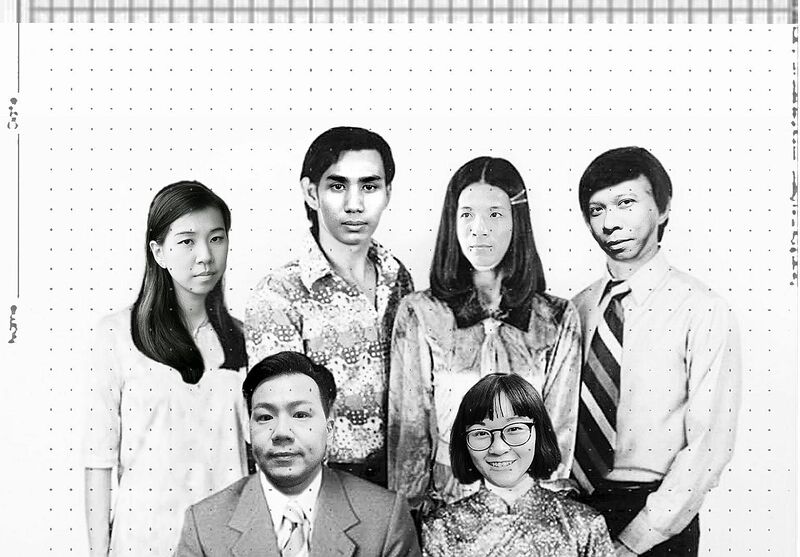 (Clockwise from top left) Cheryl Ong from SA, Safuan Johari from Nada, new media artist Brandon Tay, Rizman Putra from Nada, and Natalie Tse and Andy Chia from SA. Experimental ethnic music trio SA, whose members play instruments such as the Chinese flute and guzheng, meet Nada, a visual art and sound duo who favour the sounds of old-school Malay pop. This rad jamming session will be complemented by the visual stylings of new media artist Brandon Tay. This annual fund-raising market at art space Deck in Prinsep Street is themed around photography, art and design. Look out for stalls set up by bookstore Basheer Graphic Books and ceramic artists Weekend Worker, as well as music performances and food stalls selling satay and craft beers. 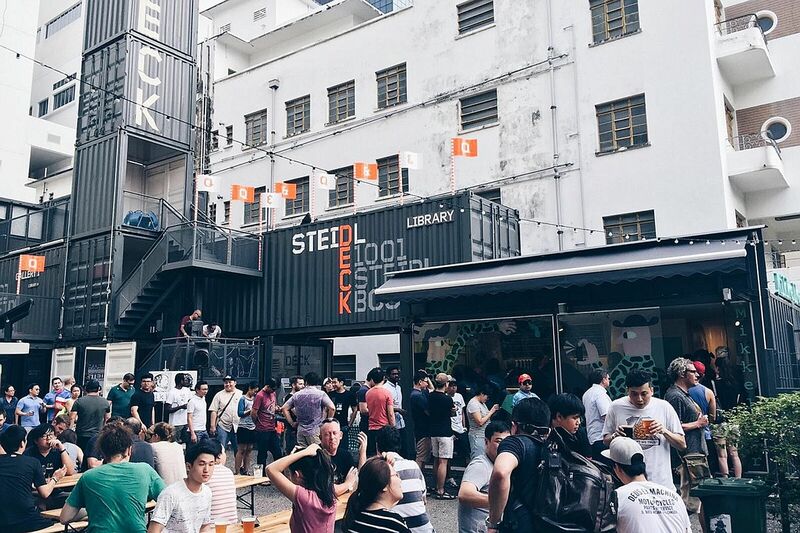 Open Deck is curated by advertising veteran Pann Lim, Mr Kenny Leck from BooksActually and Ms Gwen Lee from Deck. Part of the proceeds from the event will go towards raising funds for Deck's space, public resources and initiatives. The inaugural European Union Writers Festival, organised by the European Union Delegation to Singapore in partnership with Lasalle College of the Arts, showcases European authors working here. 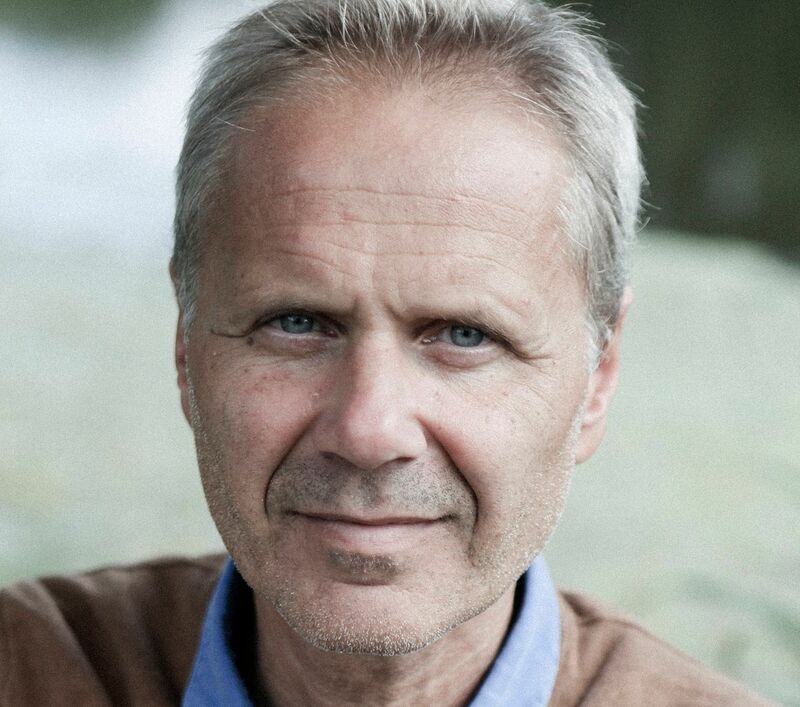 They include German writer and film-maker Michael Schindhelm (above), who will speak about his new book, Happy Tropics I, on the changing cultural landscape of Singapore, at 10am; and Vladimir Todorovic, associate professor at the Nanyang Technological University's School of Arts, Design and Media, who will speak about literature in the age of social media with Singapore writer Joshua Ip at 2pm.